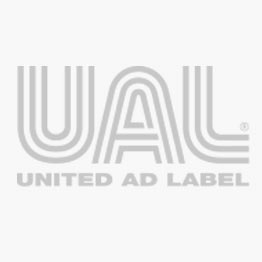 UAL Office Labels and Supplies help you stay organized and running smoothly in a busy office environment. Our blank and message flags expedite communications, and our label dispensers help keep work areas tidy. Colored dots and rectangles are perfect for color-coding samples, paperwork, charts and more. Billing and Collection Label, 2-1/4" x 7/8"
Extra Large UniFlag, 2-1/4" x 5/8"